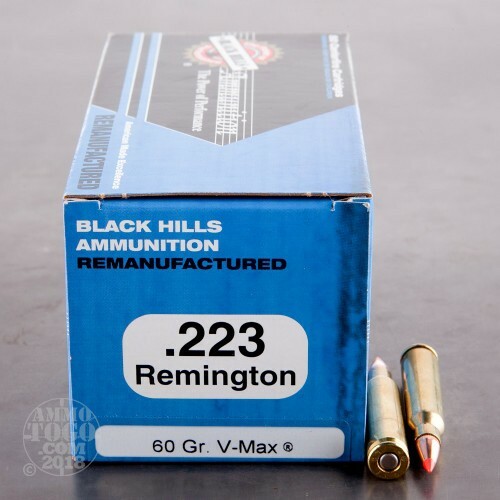 This is .223 Black Hills 60gr. Remanufactured V-Max Polymer Tip Ammo. 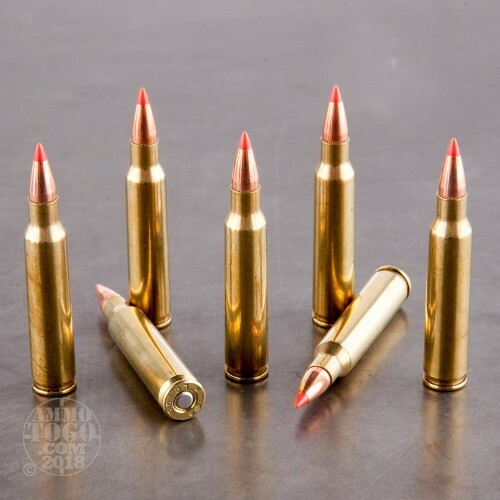 This remanufactured ammo is loaded with a Hornady V-Max Polymer Tip bullet. 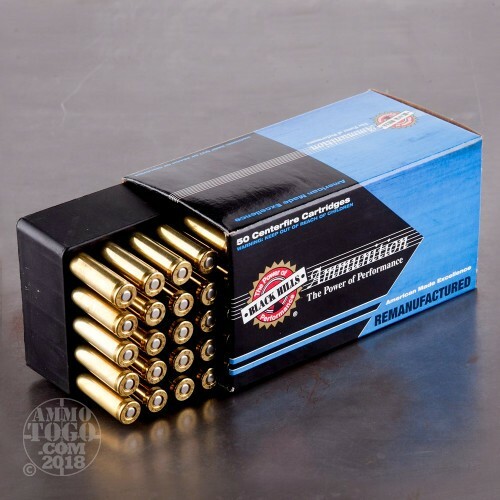 This Black Hills remanufactured ammunition is produced on the same production line as the Black Hills new manufactured ammunition and is subject to the same testing and inspection procedures. This is premium ammo, with great savings. Black Hills supplies all five US military branches with ammunition. There are many Law Enforcement Agencies using Black Hills nationwide. They only use the best components available. Black Hills Ammunition is highly respected all over the country. 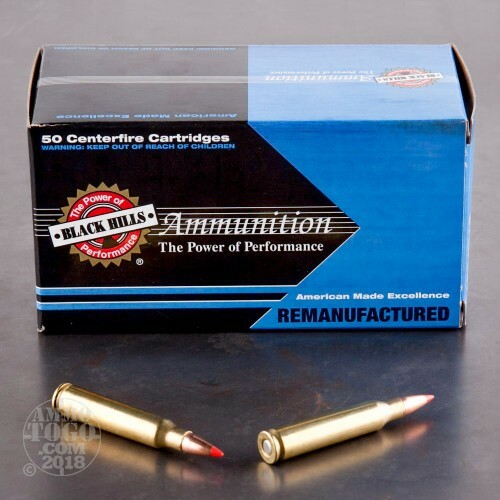 This remanufactured ammo is very accurate, dependable, 100% non-corrosive, boxer primed and reloadable. Comes packed in 50rds. per box. Ran 50 rounds through my Mossberg MVP, excellent accuracy and very clean. Was able to get consistent 3/4 inch or better 5 shot groups. This ammo is more accurate than my own hand loads using the same bullet. Shot well out of my RRA predator pursuit upper. Shoots just as well (better in my case) than their new manufacture ammo (most likely my fault). So, If you have shot the new stuff and liked the way it shot you can get this for cheaper and enjoy the same exact round for less.